As you can see from our videos above, we are very well versed in all the essential Carpet Cleaning & Repair disciplines that you will need for your home or business. 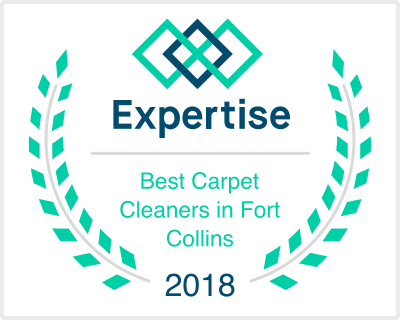 Whether you are looking for a simple Carpet Steam Cleaning, a Rug Cleaning, R/V, Truck, Car or Boat Cleaning, Upholstery Cleaning, Carpet Repair, Stain Removal, Pet Odor Removal, Carpet Urine Treatments, or Tile Care & Tile Cleaning, Comfort Carpet Clean is your Fort Collins Carpet Cleaning company that will help you with your unique needs. We are available Monday through Saturday from 7am-7pm, by appointment on Sundays, and can be reached at 970-682-8119. Conversely, please complete the handy Free Quote form right on this page, and we will get back to you within 24-48 hours (normally much sooner unless we are so busy that we are working 14 hour days. It happens, just so you know!). 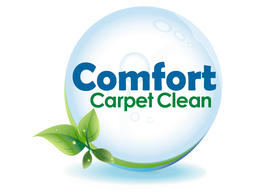 Thanks for visiting Comfort Carpet Clean, and we look forward to working with you very soon!